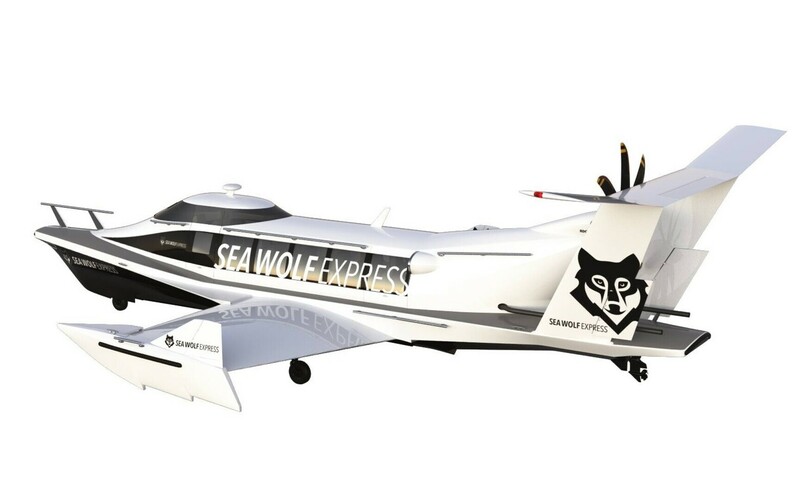 Estonian transport company Sea Wolf Express, which has been planning on launching passenger service between Tallinn and Helsinki using a Russian-built ground effect vehicle (GEV), hopes to launch commercial service in 2019, Finnish nes portal mtv.fi reported. According to Sea Wolf Express CEO Ville Högman, in the best case scenario, the company may manage to conduct its first flights this year already, but the service will more likely be launched in 2019. "Everything has to be perfect in terms of safety and comfort, so we do not have to rush too much," Högman said. The company first planned to launch its services in fall 2016. Tanel Jõeäär, another Sea Wolf Express executive, explained that the reason behind the delay, among other factors, was that the ride on the vehicle was more uncomforable than expected — an issue that was revealed during testing. 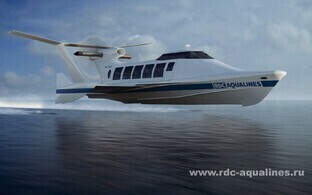 Sea Wolf Express has entered into a preliminary contract with Russian company RDC Aqualines for the production of 15 GEVs. 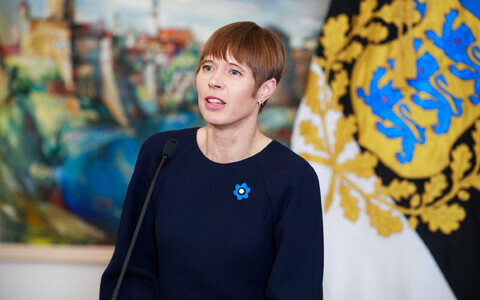 The company is seeking to offer new transport services on the Tallinn-Helsinki route which could serve as alternatives to ferries and planes. The trip with the 12-seater GEV is to take approximately 30 minutes. A one-way ticket, which must be boooked in advance, will run passengers approximately €100. Once the project is launched, Sea Wolf Express could begin offering up to 12 departures per day. The largest natural obstacle for the operation of GEVs is large waves. As such, if wave heights exceed four meters, the trip would have to be canceled. The GEVs are to cost approximately €1 million each. 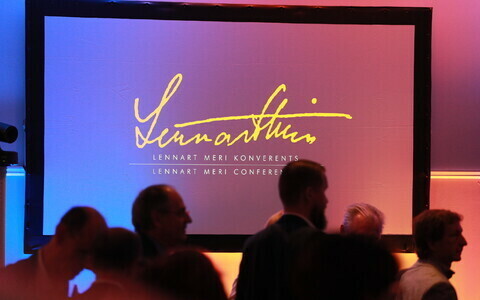 According to Högman, investors behind the project are Finns. Sea Wolf Express was founded in August 2015. No economic activity took place in 2016.